The Lamb Inn has flagstone floors and dark wooden beams in the attractive bar area and a separate conservatory area that can be hired for private functions. There is an outside seating/patio area at the front of the pub. The pub's menu features locally-sourced food and beers come from micro-breweries in Sussex, Surrey and Hampshire. 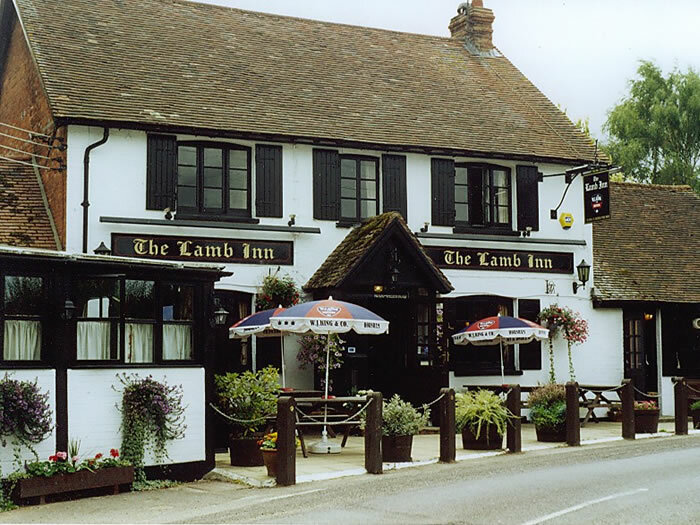 The Lamb Inn was the first pub owned by King Beer (one of the breweries that was formed after the demise of King and Barnes). In September 2007, the tenants purchased the pub from the brewery and it's now an independent free house. Visit the Plough and Star Inn in Rusper village or the Six Bells at Newdigate.